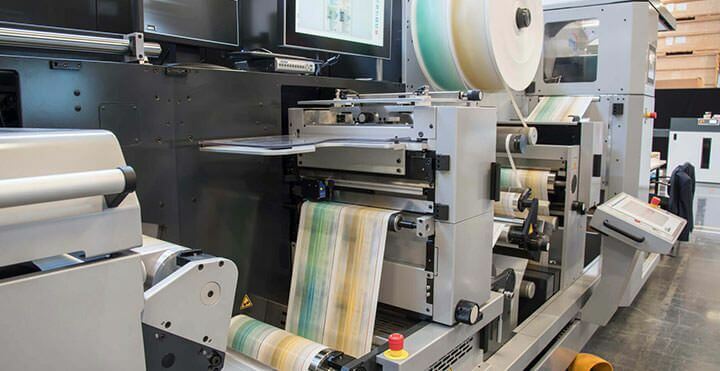 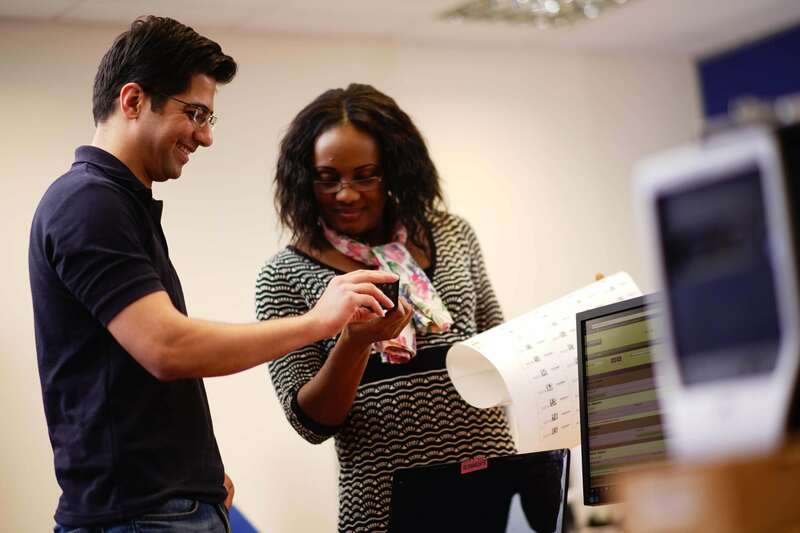 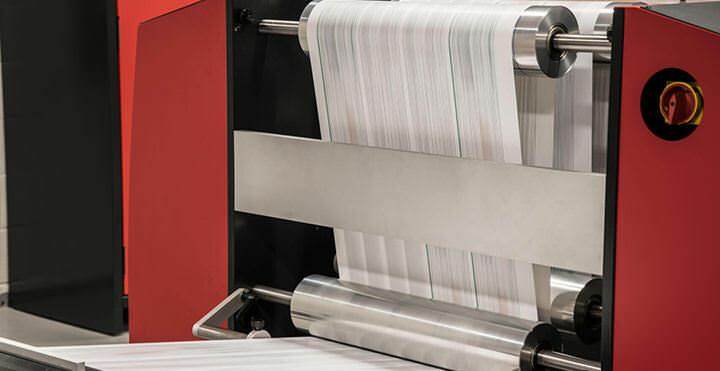 We provide the print industry’s leading high-performance quality inspection, data verification and process control solutions for the production of high volume, variable data documents, labels, plastic cards and flexible packaging. 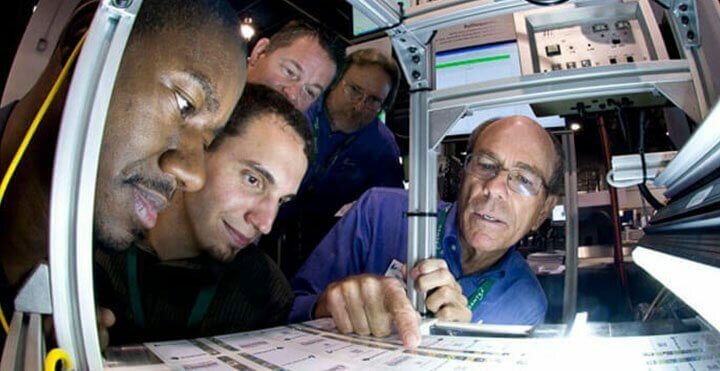 Lake Image develops components, modules and complete solutions for automated, inline, vision based inspection systems, which include specialised imaging technology, scanners, hardware, software and services. 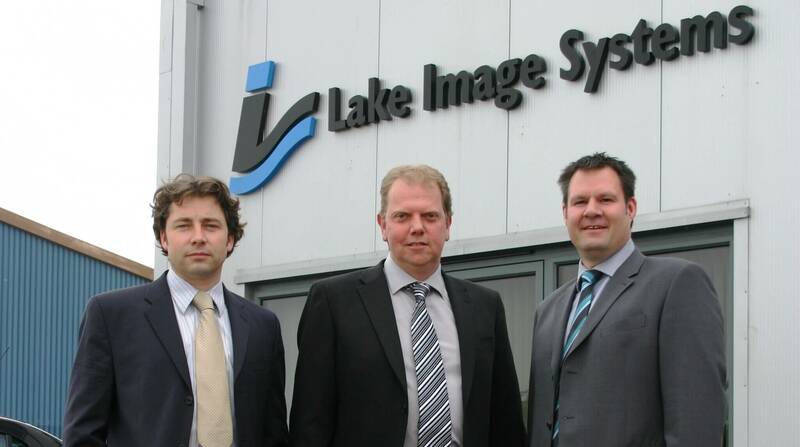 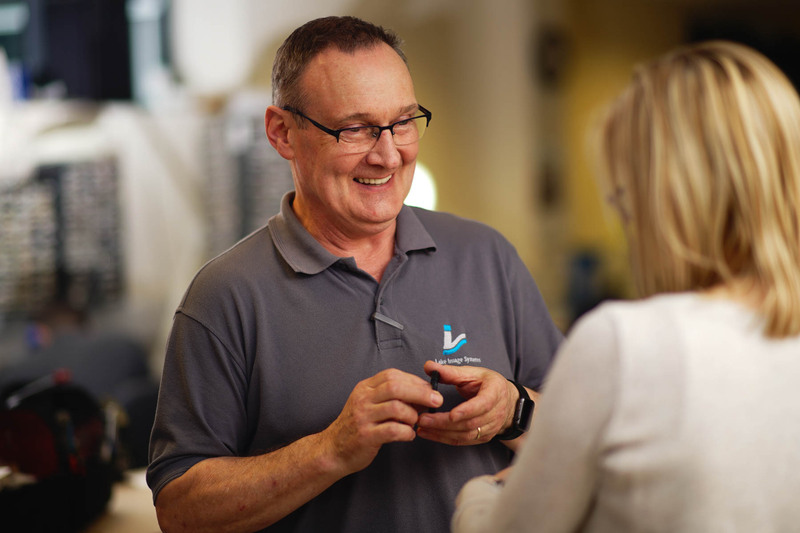 Lake Image Systems is a privately owned group established in Hertfordshire, UK with offices in Henrietta – USA, Marseilles – France and Singapore.